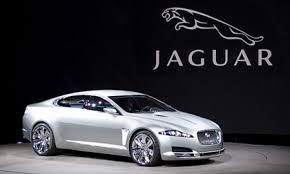 A young and successful executive was traveling down a neighborhood street, going a bit too fast in his new Jaguar. He was watching for kids darting out from between parked cars and slowed down when he thought he saw something. As his car passed, no children appeared. Instead, a brick smashed into the Jag’s side door! He slammed on the brakes and backed his Jag back to the spot where the brick had been thrown. Moved beyond words, the driver tried to swallow the rapidly swelling lump in his throat. He hurriedly lifted the handicapped boy back into the wheelchair, then took out a linen handkerchief and dabbed at the fresh scrapes and cuts. A quick look told him everything was going to be okay. “Thank you and may God bless you,” the grateful child told the stranger. God whispers in our souls and speaks to our hearts. 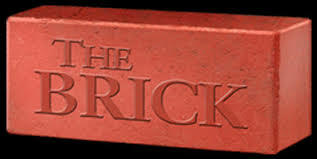 Sometimes when we don’t have time to listen, He has to throw a brick at us. It’s our choice to listen or not. Lets slow down and look out for others on the way sometimes.